It may not seem like the most important day…but it is an important one to us! When Mexican food comes to mind, we assume you are just like us and start to daydream about delicious salsas and guacamole. They have become some of the most important aspects of a real Mexican experience. Guacamole was made by the Aztecs during the 16th century. 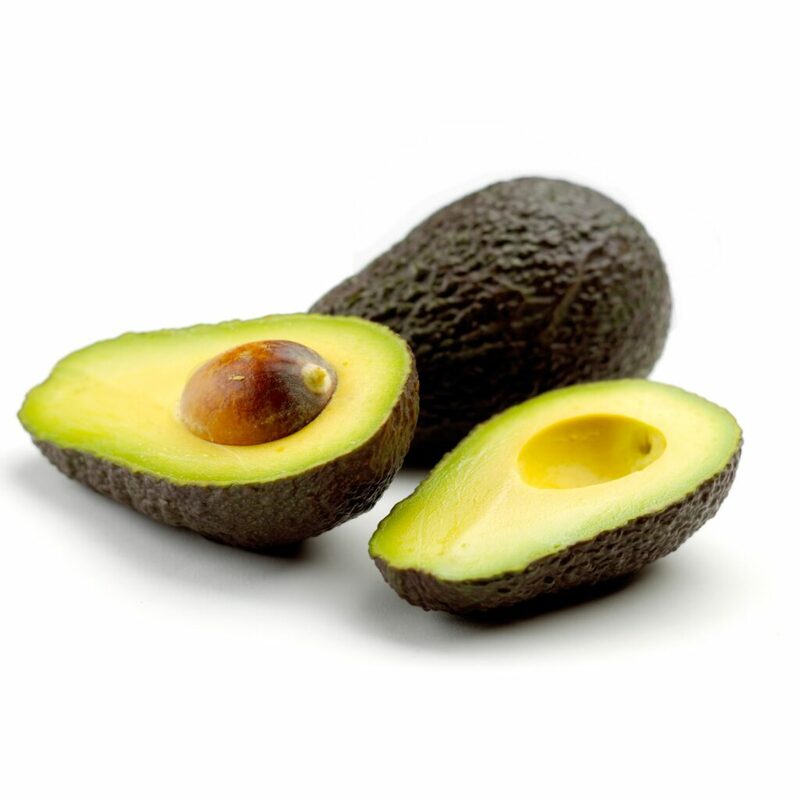 The name comes from an Aztec dialect; Nahutl, which literally translates to avocado sauce. Guacamole is one of the most dynamic and easiest foods to make. When originally created the recipe called for avocados and sea salt. Now, today you have recipes that include tomato, onion, garlic, jalapenos, spices and seasonings. You name it…and we are sure someone has tried to add it to their guacamole. As we are always trying to improve and evolve with our guests’ tastes we have decided to mix up our guacamole recipe! Bringing our guests a new, bold and even fresher flavor! We are very excited to share it with you! Come in and try it today! Celebrate National Guacamole Day with us! Tuesday, September 16th!